Weren't able to make it in person to our NYC launch? Videos of the research presentation and panel discussion are now online. 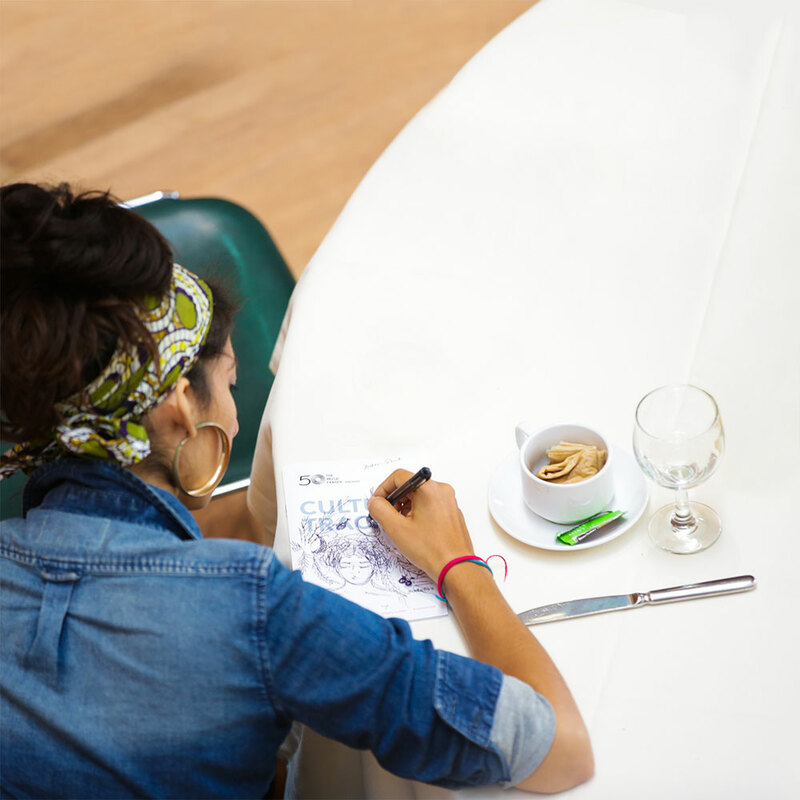 We present Culture Track, host workshops, and facilitate conversations on the future of culture at venues across the country. Check out where we've been. 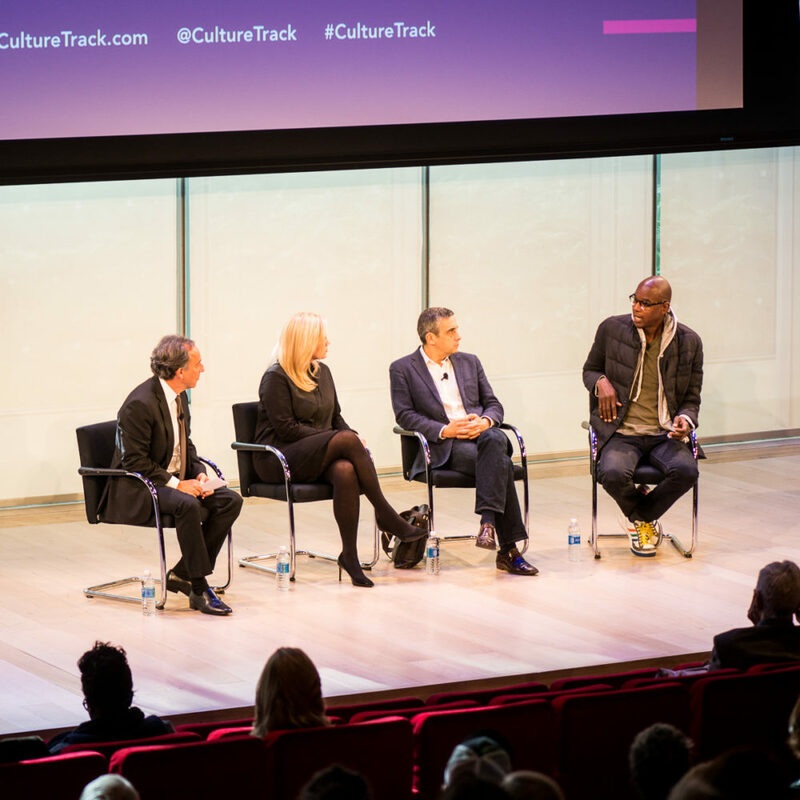 Interested in learning how you can bring Culture Track to your organization or community? We'd love to hear from you.